We have reached the Sundry category within our Furniture theme. Sundry, being the catch-all category it is, really could have gone a lot of different ways. But when I found Altar Furniture, I knew it was the one​. 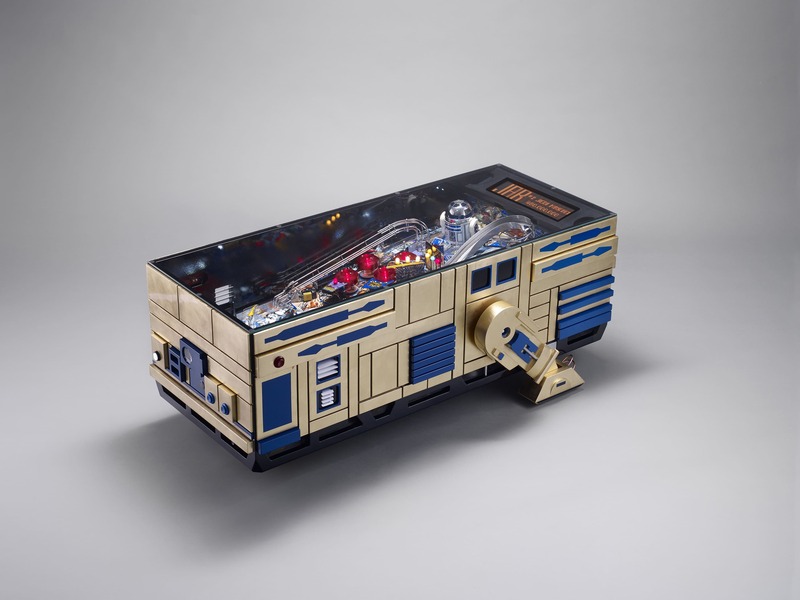 Coffee table pinball machines designed to the style of Star Wars droids? 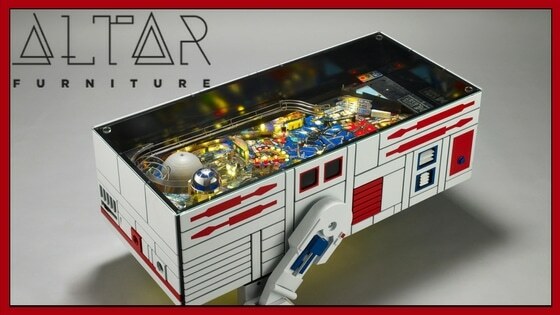 Doesn't get much geekier than that. 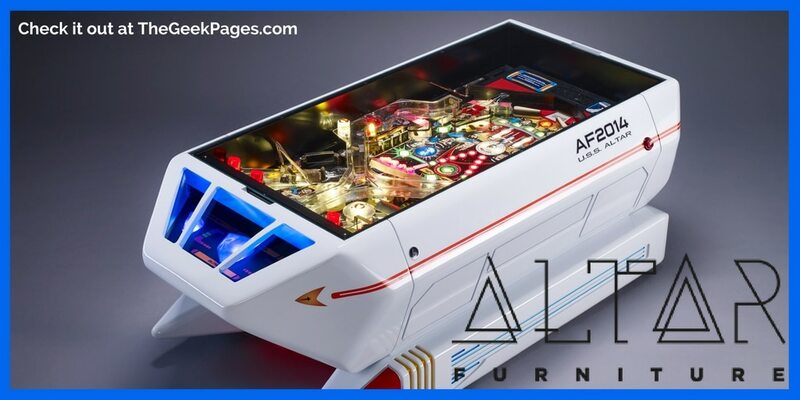 Altar Furniture is a bespoke furniture company based in Budapest, creating creative and original high-end furniture that speaks to the geek in all of us. This is another listing that is best described in pictures. 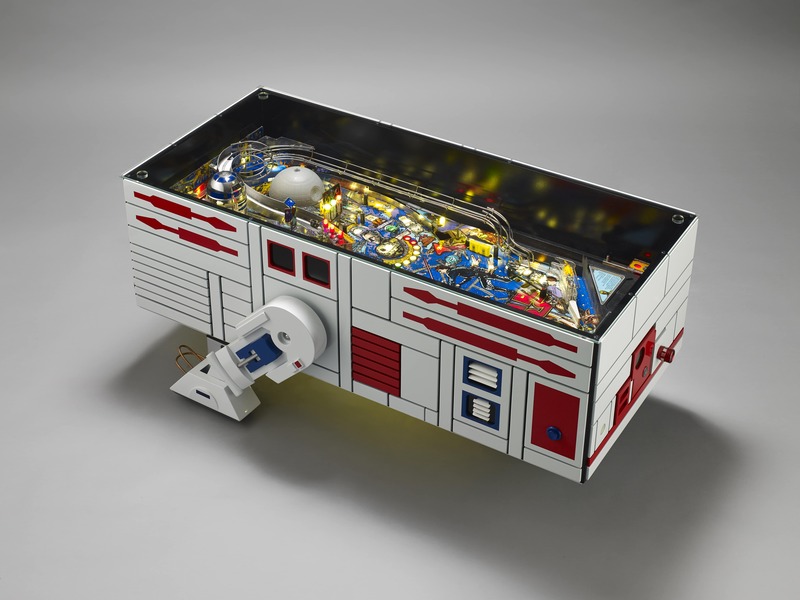 It's kind of hard to really visualize a "droid pinball machine coffee table." So take a look at these. 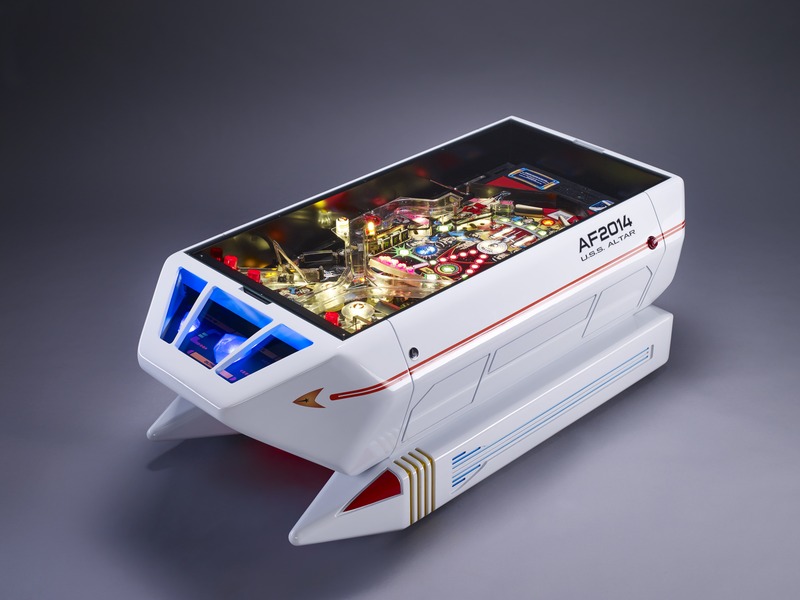 How about a Star Trek Shuttle pinball table? 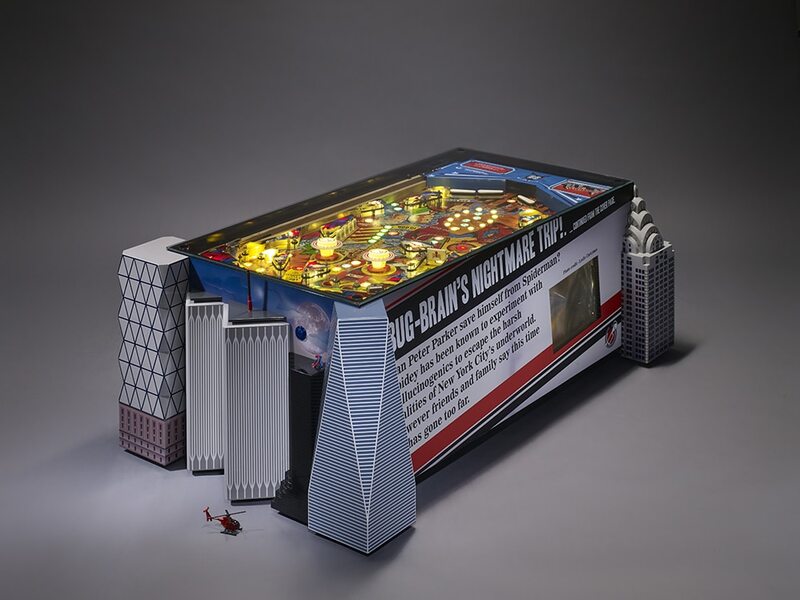 Or a Peter Parker's New York City "Apple" pinball table? Check them out. 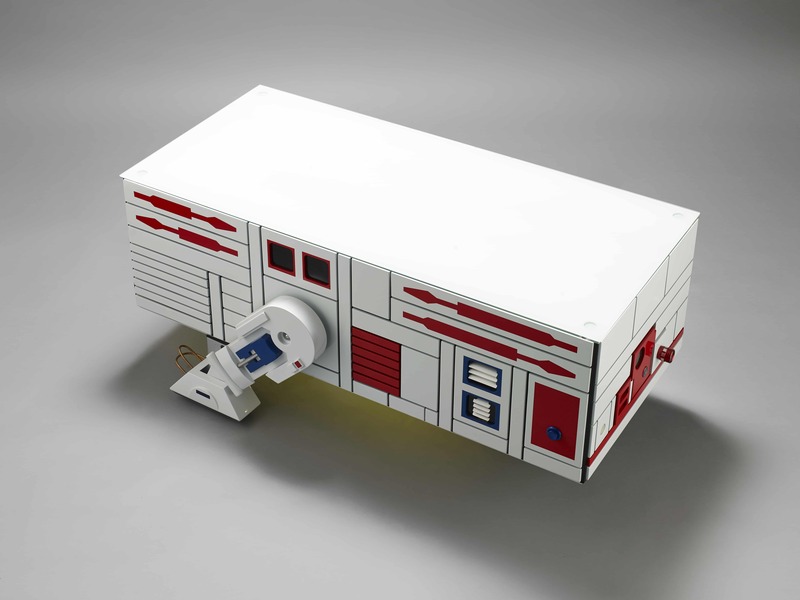 The Star Trek shuttle even has 3 dilithium crystals in the nose (skip to about 1:15 in this video - the first part is very slow). 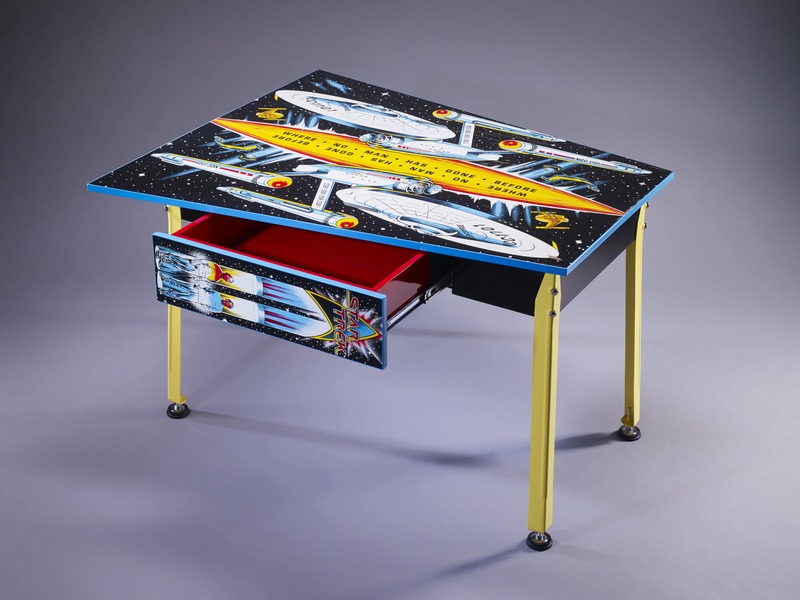 Perhaps you'd prefer just a regular desk or table, without the pinball function. They've still got something for you. 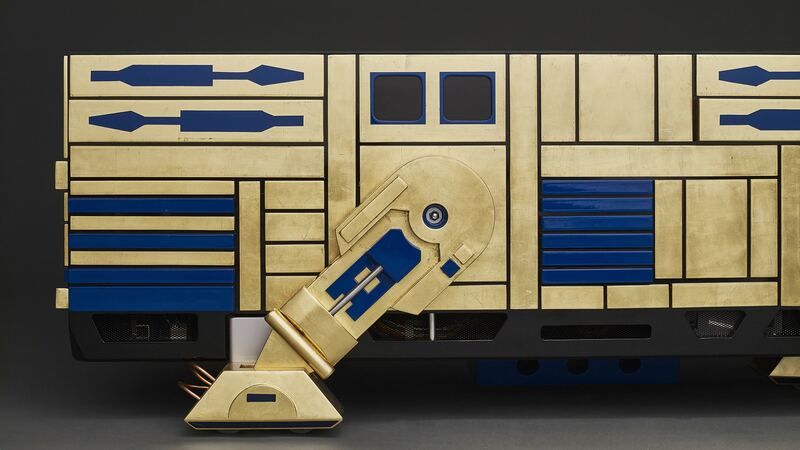 They offer a bunch of other less geeky (but no less cool) items as well, such as seating, cabinets and coffee tables made to look like amps or giant cassette tapes, etc. And since they do accept custom commissions, if you've got an idea, I'm sure they'd love to hear from you. 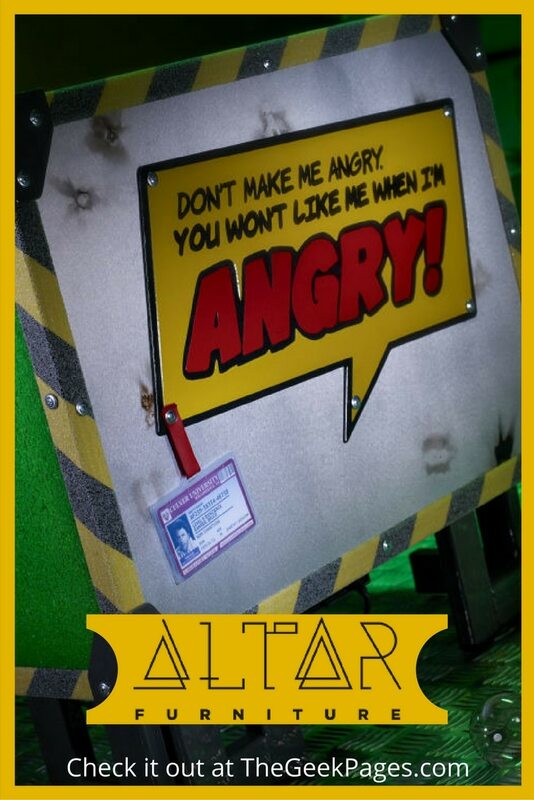 Altar Furniture is offering some truly unique and clever pieces. 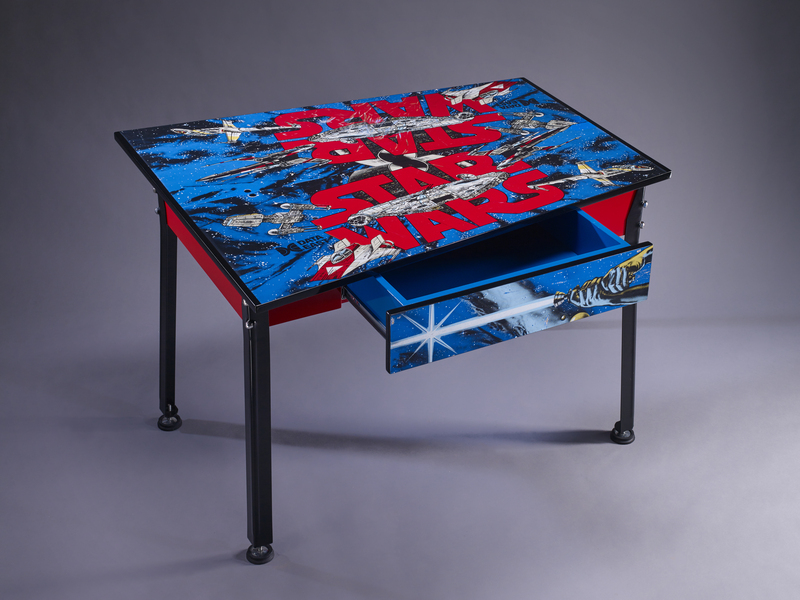 I'd love to have one of these coffee tables in my living room, wouldn't you? 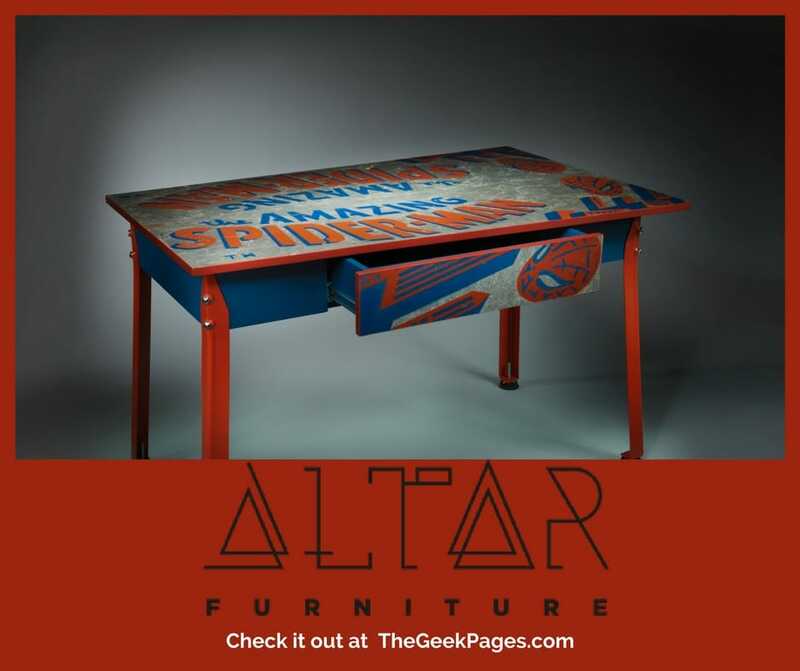 If you're in the market for a truly stand-out accessory for your home or game room, take a look at Altar Furniture. Which piece do you like best? Tell us in the comments!